The beginning of 2019 offered fresh evidence of a stabilizing Chinese economy with economic data for the first two months showing resilience and progress. The National Bureau of Statistics (NBS) on Thursday unveiled a string of economic indicators in Jan.-Feb., showing a pick-up in investment, stable consumer spending, and optimized industrial structure. Fixed-asset investment, a major growth driver, grew 6.1 percent year on year in the first two months of 2019, 0.2 percentage points higher than that recorded in 2018. The growth has maintained an upward trend since last September. Retail sales of consumer goods, an indicator of consumption, rose 8.2 percent year on year in the first two months of the year, flat with that in December. Industrial output expanded 5.3 percent year on year in the first two months, narrowing from 5.7 percent growth in December 2018, with fast growth in emerging industries and new products. "The national economy in the first two months of this year continued to remain stable while making progress," NBS spokesperson Mao Shengyong told a press conference, noting the economy performed within a reasonable range. Mao said readings of Thursday's data showed some bright spots in the Chinese economy, including rising domestic demand, optimized industrial structure, stable employment and consumer prices and positive market expectation. The investment in the tertiary industry expanded 6.5 percent in the past two months, picking up pace from the 5.5-percent increase in 2018. After deducting price factors, retail sales of consumer goods grew 7.1 percent in real terms, accelerating from December's 6.6-percent rise, a sign of rising domestic demand. Meanwhile, the industrial structure continued to improve. Production in strategic emerging industries maintained fast expansion, with its output increasing by 10.1 percent, 4.8 percentage points higher than the general industrial output growth. The output of new energy vehicles saw a surge of 53.3 percent year on year during the period, while solar cell production rose by 13.5 percent. Investment in high-tech industries and industrial technology improvement jumped 8.6 percent and 19.5 percent year-on-year, both faster than the overall growth of fixed asset investment. China's consumer confidence index edged up 2.3 points to 126 in February from January, pointing to a positive outlook of market expectation. Despite mounting external uncertainties, Thursday's data was the latest in a slew of economic barometers that showed resilience and progress in the Chinese economy. The purchasing managers' index (PMI) for the manufacturing sector came in at 49.5 in January, slightly up from 49.4 in December last year, offering fresh signs of stabilization. The growth in China's foreign trade of goods rebounded strongly after the week-long Spring Festival. In the first eight days of March, the country's foreign trade soared 24.7 percent year on year, with exports rising nearly 40 percent. 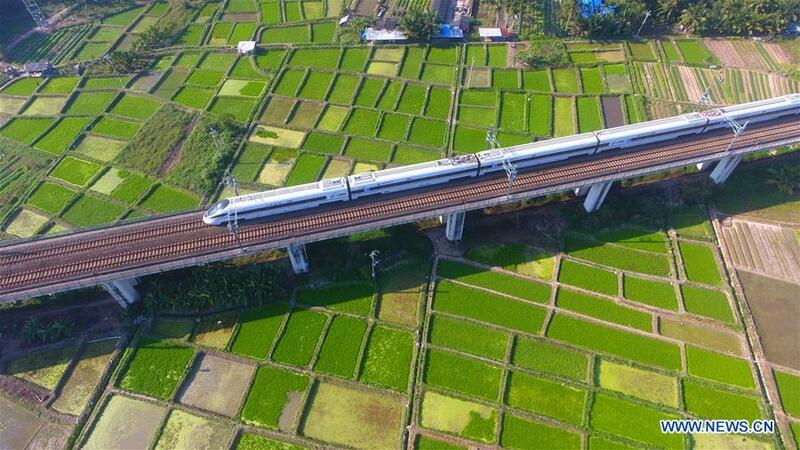 Admitting the downward pressure for the Chinese economy, Mao is confident that China can maintain stable and healthy economic growth this year with the solid implementation of counter-cyclical adjustment policies. ​The beginning of 2019 offered fresh evidence of a stabilizing Chinese economy with economic data for the first two months showing resilience and progress.